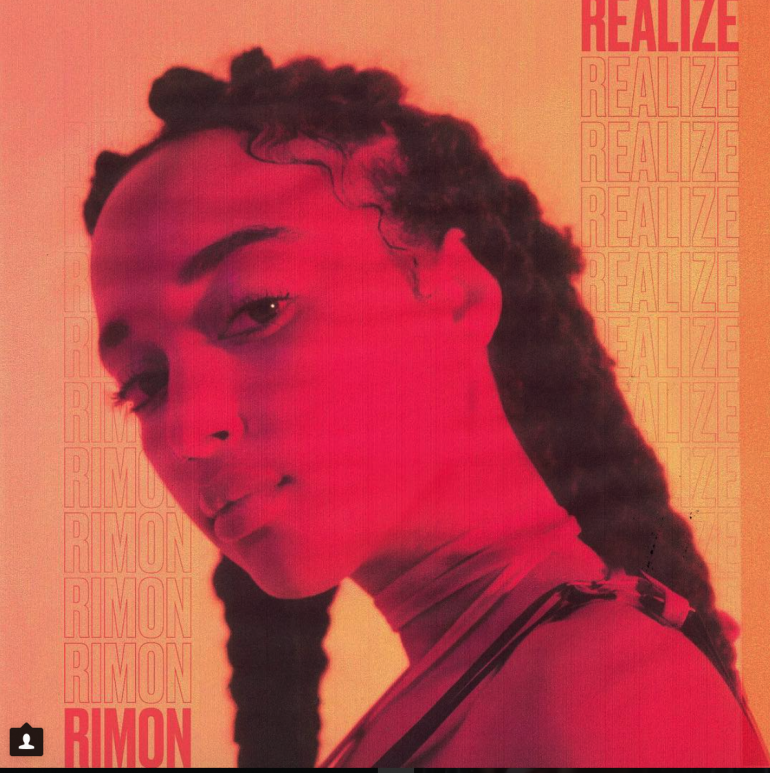 Amsterdam-based singer RIMON just released her new single ‘Realize’– an ode to summer and the final part of her introductory trilogy of songs accompanied with a visual. In a video, she displays a collection of home videos and scenes with family and friends from her life. ‘Realize’ is a song written towards myself and my loved ones assuring that our visions are being manifested. The struggle was real, and still is real, but every day I’m getting closer to my dream and realizing what we had in mind for the past few years. 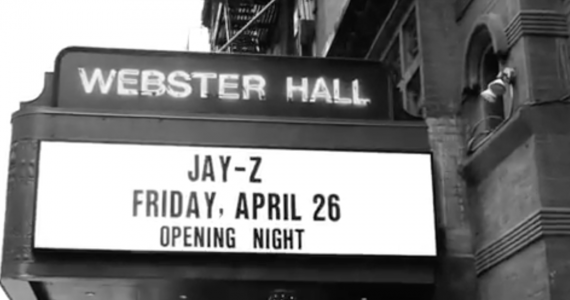 It’s a celebration actually of accomplishments and of the people I’m surrounded with. It’s all about good vibes, enjoying life and working hard while doing so’ – RIMON. After finishing her own trilogy of introduction, RIMON will start focusing on releasing her debut EP in November. The project will be a chronological story of love, heartbreak, and growth.